Hello 2017. This year everything changes. This year I will go offline and step into communities. This year I will bring a community of experts to my community of therapists. 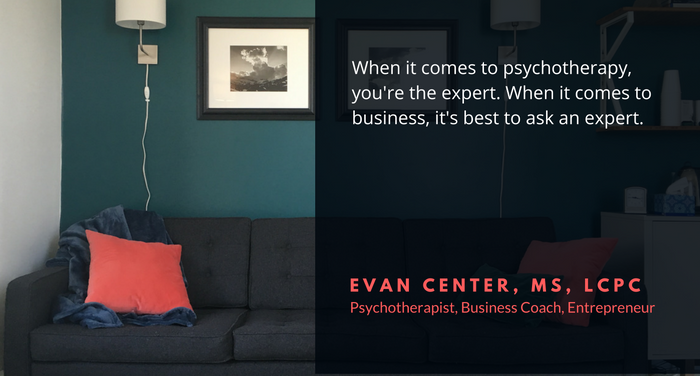 This year I help established therapists take their practices to the next level. What is the next level like for you? How do you plan to make 2017 your best year in private practice? When I stopped to think about what I love about the work I do and the way I like to connect—I realized that I had to get offline. I had to step back into the reality of face-to-face getting-to-know sorts of interactions. Though I love the opportunity to connect with therapists from around the country, I crave real-life interaction. As a therapist, I vasty prefer in-person trainings to online trainings… and so I thought about how I could make that happen more in my own life and in the lives of the community of therapists around me. I look forward to meeting you sometime this year. Reach out and let me know what city you’re nearest so I can keep you updated on my travels!